Yes, though we remind readers that Wireguard is still in development. Wireguard uses state-of-the-art cryptography, can easily be audited, and uses a concept called „cryptokey routing“ to handle network management and access control in lieu of complicated firewall rules. 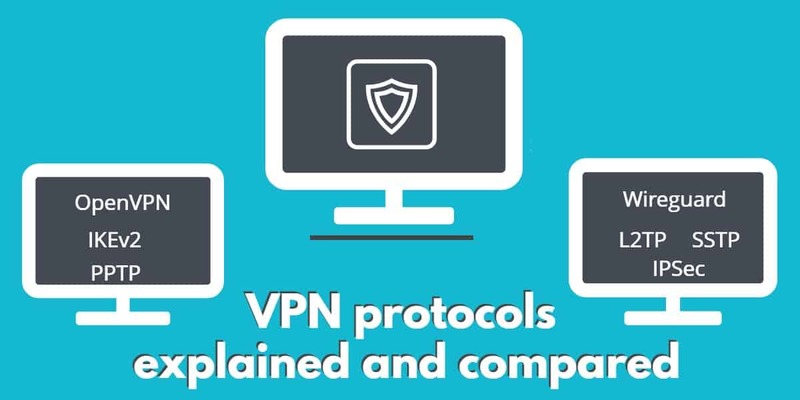 All of the VPNs we review at Comparitech are considered „secure“ VPNs. This means the traffic sent and received through them is encrypted and authenticated. Being a secure VPN also means that both the server and client agree on the security properties, and no one outside the VPN can affect these properties. Secure VPNs use one of the protocols listed above. A „trusted“ VPN is distinct from a secure VPN. Trusted VPNs may not use any encryption. Instead, users „trust“ the VPN provider to make sure that no one else can use the same IP address and pathway. No one other than the provider can change data, inject data, or delete data on a path in the VPN. VPNs that combine the encryption properties of a secure VPN and the dedicated line properties of a trusted VPN are sometimes called „hybrid“ VPNs. Hybrid VPNs are common today, particularly for corporations. But most commercial VPN providers that offer unrestricted access to the internet do not give customers a dedicated IP address, so they are not considered hybrids.